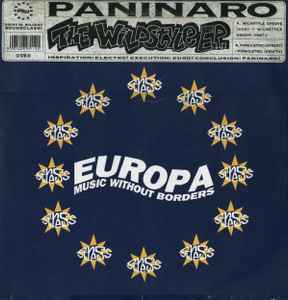 Paninaro ‎– The Wildstyle E.P. Phonographic Copyright (p) – Stress Records Ltd. Copyright (c) – Stress Records Ltd.